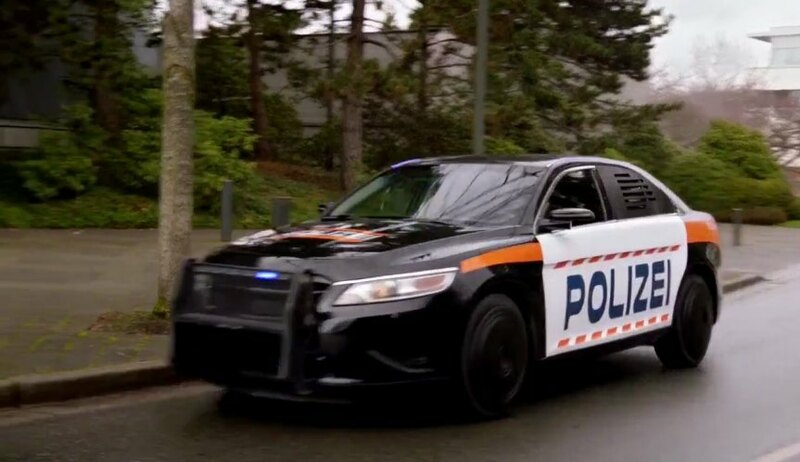 IMCDb.org: 2010 Ford Taurus in "Legends of Tomorrow, 2016-2019"
Not a Police Interceptor, just a regular 2010+ Taurus. Ford_Guy wrote Not a Police Interceptor, just a regular 2010+ Taurus. Thank you. I can't believe it's been over a year since I last commented. I don't intend on being very active again, but I hope I can drop by from time to time.